You will want to grab a soft microfiber towel. One for your living room and general rooms. You will want to take your vacuum and start to vacuum the top of your living space. Make sure you use the wand to vacuum the corners of the walls and your ventilation if you can reach it. This is the same process many Houston Maid Service use to clean up their homes as well. It will get many of the dust particle and cobwebs from your ceiling which will not fall onto your furniture as well. The next thing you will want to is spritzed your microfiber towel with water and start to wipe down any shelve town to furniture all the way to to the base of the furniture. 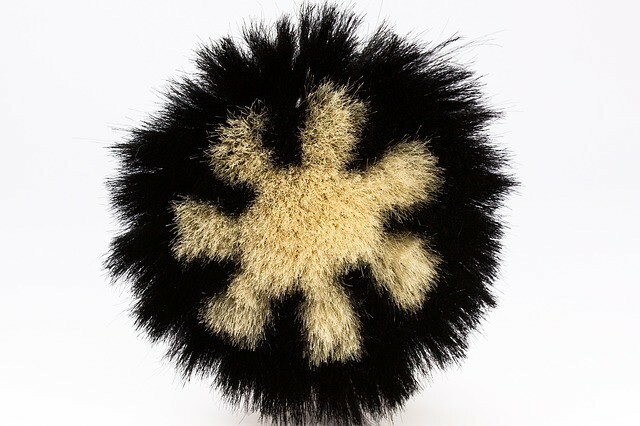 This will allow you to grab all the dust by hand and the water will help to make sure that the dust does not spread to the rest of your home on a consistent basis. If you are not hand wiping the dust in your home then all you are doing is moving it around in the house. this is back because you will simply breathe in the same items you are trying to get rid of. There are many Houston Maid Services that do not hand wipe as part of their service. They do this because it is much faster to just shift or feather the dust around. This really does nothing to assist in the elimination of the dust and you should be cautious of what you allow to stay behind. 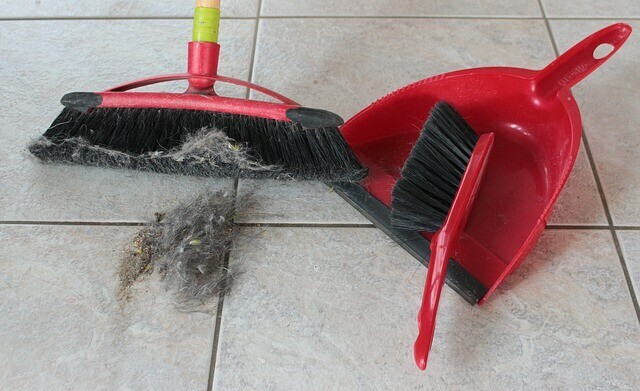 You will also have to dust again if you do not take this approach because the dust will accumulate again over time. There that was pretty simple. It should take you around 30 minutes per room if you follow this process. The time can also vary by the amount of dust you have in your home and size of your home as well.